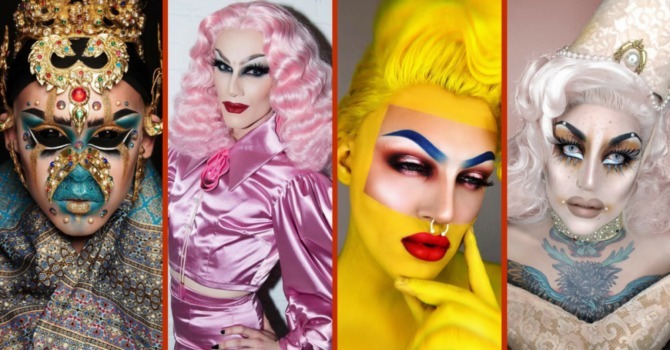 We are absolutely in love with the fierce drag makeup looks from this September, and the queens on this month’s Painted for Filth! list had us shook. The international queens especially turned it out in September. Check out the top 10 looks of the month below, and then leave a comment letting us know which one is your favorite. Did we miss a fierce look? Tag @dragaholic or use the hashtag #dragaholic on your best drag photos on Instagram for a chance to be featured next month.